This is brand new from Kenyan Kev titled “Goddess”. 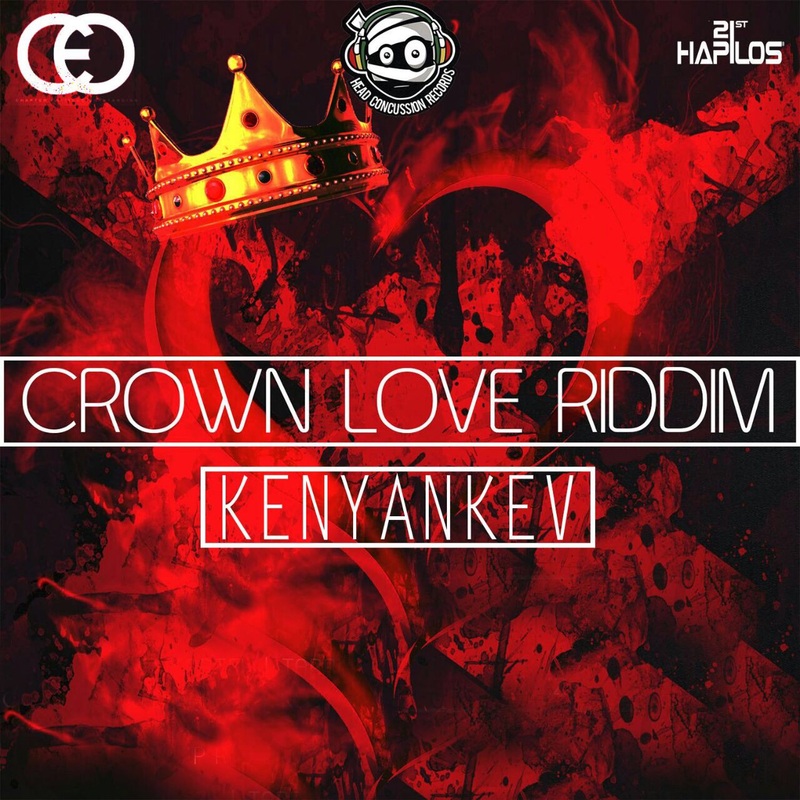 On the record he goes hard and gives his own spin on the Crown love Riddim which was a huge hit last year with records like One Phone Call from Vybz Kartel, Don’t Come Back by Tarrus Riley my own by Konshens and My love by Christopher Martin. A track for the ladies, letting them know they are more than just females, they are Goddesses. They are the reason why this world revolves, they are the reason why this track is was recorded especially on Crown Love Riddim so we can celebrate them Thank you ladies. Kenyan Kev does justice on the record. I also love the way they have been consistently on their grind…. This entry was posted on Friday, January 27th, 2017 at 3:32 pm	and is filed under East African Shows and tagged with Kenyan Kev- Goddess. You can follow any responses to this entry through the RSS 2.0 feed.